MUFG has been ranked as the top lender globally by both value and deal count, for the second year running, by InfraDeals in its 2016 Trend Report. The 2016 league tables have been compiled using submissions received from banks, financial, legal and technical advisors, and research conducted by InfraDeals. This also marks the first year that global top performers across the global infrastructure finance market have been recognised. MUFG completed 128 deals globally over the course of 2016, to the value of US$10.80 billion, maintaining its number one position from 2015. “This is a momentous accomplishment for the MUFG team, both in EMEA and globally. I am delighted that we have maintained, and in some regions, improved upon our annual figures, and strongly believe that we will continue upon this trajectory in the coming year." MUFG also received many other accolades including joint third by deal count within the global capital market rankings. 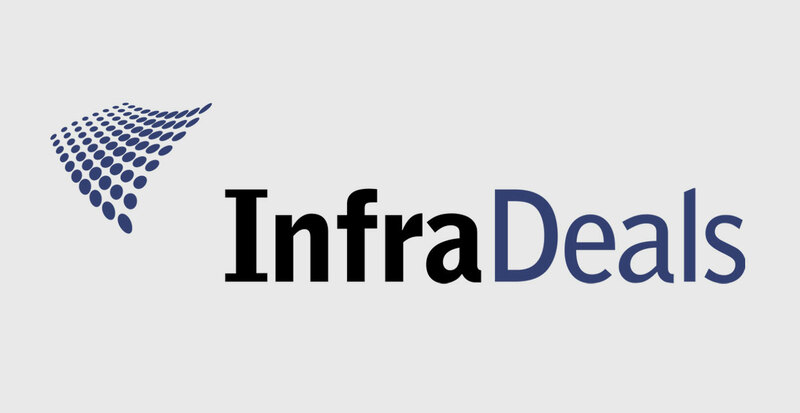 InfraDeals tracks the project financing of greenfield projects, brownfield projects, expansion of existing assets, refinancing of existing project finance debt and financing of acquisitions of infrastructure assets across sectors including renewables, telecommunications, transport, power, social infrastructure, and environment.